Need to wash your hair every day? Grow Gorgeous have curated a range of products that are catered to oil prone and greasy hair helping to extend time between washes. 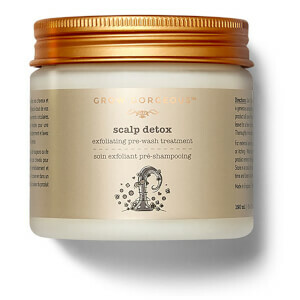 Not just shampoos for greasy hair, have you tried Scalp Detox? This exfoliating scalp scrub removes dry skin and product build up, helping to rid your scalp of excess sebum therefore extending time between washes. Need a conditioner for oily hair? 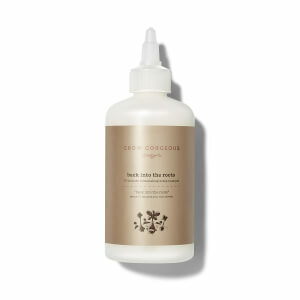 Discover our Cleansing Conditioner, a co-washing treatment that deeply cleanses whilst gently conditioning.